PRICE: £190 (1 Person) £210 (2 people) £240 (3 people) £260 (4 people) *If I get guidance to take you somewhere close, the cost will be modified to the tour. 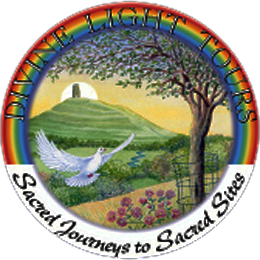 This is a very special tour....a spiritual warrior's tour into the unknown...a day of trust and surrender. You won't know until the night before, or the morning we leave, where we will go on pilgrimage. This is an outer and inner journey of discovery, exploring the sites that I am guided to take you to. I will use ritual, ceremony, inner and outer guidance as my tools to facilitate this day. Trust is one of the most important components in the inner mystery schools. It entails a surrender of the logical/rational mind, which has guided the soul to the door of perception, but trust is a key that helps open that door... INTO THE UNKOWN. Quo Vadis? It will be a full day, starting at 8:30am, We will break for lunch. Good walking shoes. Be prepared for all weather.